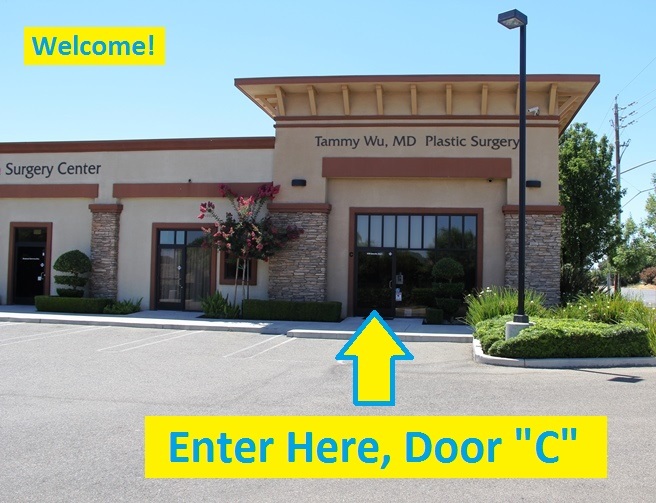 Located next to the post office on Sylvan Ave.
under the "Tammy Wu Plastic Surgery" sign. The post office is on the other side of the building. Sylvan is the street seen to the right of this picture. 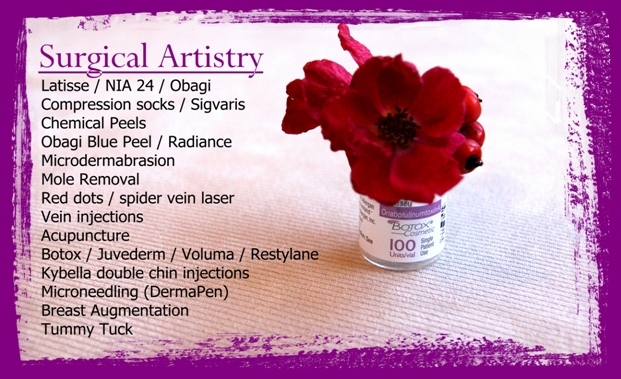 Why Choose Dr. Wu | Ranges of Cost for Plastic Surgery | Our Old Reviews | Botox from a Violinist? Dr. Calvin Lee's Botox FaceBook - just getting started on this page. It's relatively new and has 1092 likes as of 1/3/16. 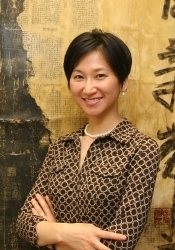 All web pages have been made personally by Dr. Lee and Dr. Wu. Thus the pages have a home-made feel and look, but we like a direct connection to our web pages. © Surgical Artistry founded 2006. 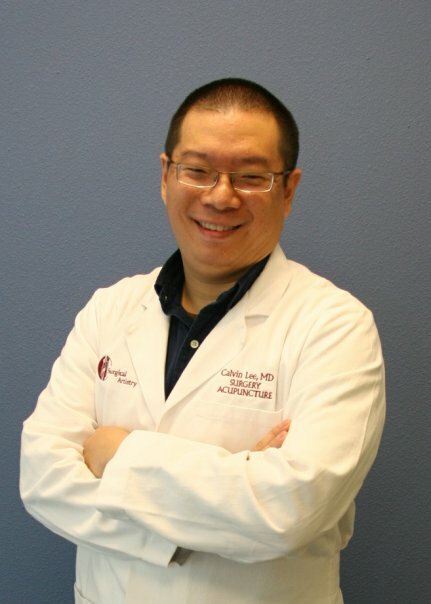 Dr. Lee and Dr. Wu started practicing in Modesto in 2003. 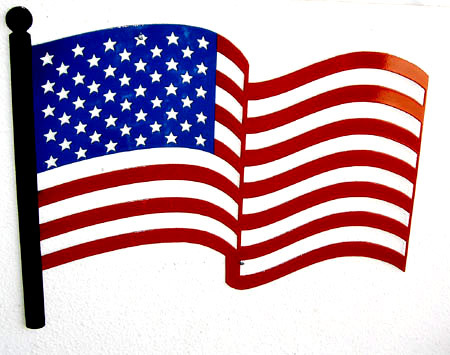 Originally at McHenry Medical Group & Sutter Gould. Disclaimer: For medical advice, please see your doctor in person. Oh wait! you are coming to see us. Well, please ask us lots of questions when you meet with us. And here it is again: Our New Patient Forms (209) 551-1888.